Using APKPure App to upgrade RakuMemo, fast, free and save your internet data. This application was created for temporary memorandum such as "shopping list", "phone number" and "cooking recipe". * It is a simple notepad specialized in the memorandum (there is no unnecessary function). * You can also input by voice when hand input is troublesome. * You can only make three notes. (You can switch between 3 notes with tabs). * The written content is always saved automatically. * Each memo will not disappear until you edit that memo (even if you turn off the power). * It is not necessary to store or manage notes (because there are only three). * Speech recognition input is more convenient than I thought. Please, try it. * 1. Launch the application. * 2. Select the memo to edit with tabs (1 to 3). * 3. Tap the memo to start typing. * ? Voice input can be used from the microphone button. * ? You can clear memo being displayed with eraser button. * 2. Select the note you want to check with tabs (1 to 3). * ? Send the memo being displayed with the mail button. but the author does not assume any responsibility for damage of the user caused by using this application. In addition, author do not provide individual support by e-mail etc about this application, please understand. Memo pad, memorandum, shopping list, voice recognition, voice input, draft of SNS. 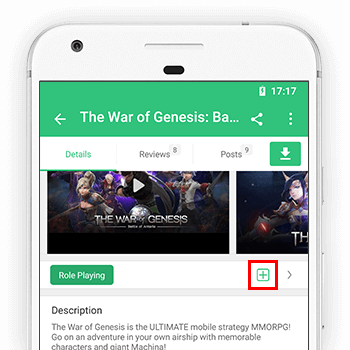 [Version 1.8] Change the design of the share button.